Our local heirloom apples are different because of all the factors that go into the taste of the fruit. These apples are a favorite. Their unique flavor is quite different than our Washington apples, which typically dominate year-round because of their great storage ability. 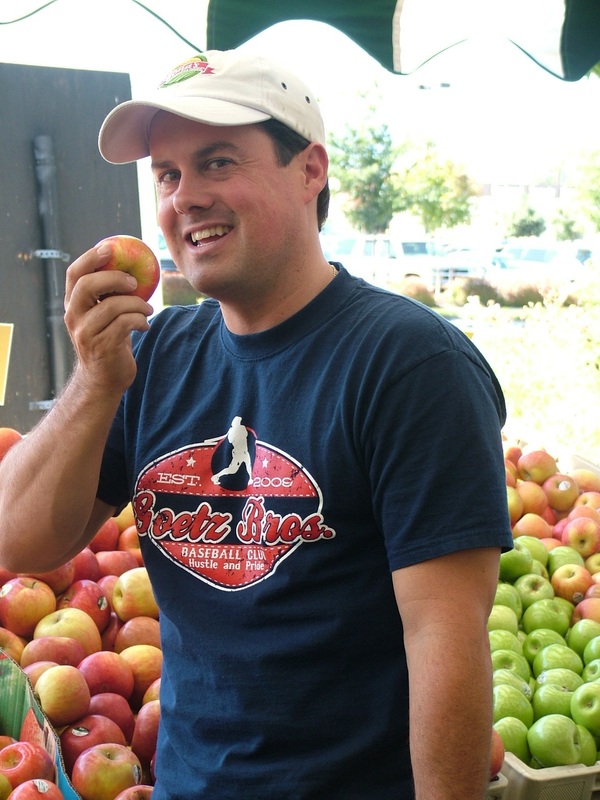 Our Watsonville apples, however, are picked right off the trees and delivered directly to our stores. The Stayman Winesap (which goes back to the mid 1800’s) is one of my favorites. It has a sweet/tart texture and is great to eat out of hand, makes for great applesauce, and is ideal for pies and baking. If you haven’t baked an apple it’s easy. Core it, leaving about ½ inch of the apple near the bottom, which will allow the scrumptious juices to stay in and not run off into the cooking dish. Add a little cinnamon, a few currents, maybe a dash of brown sugar or real maple syrup, a few chopped nuts (walnuts or pecans), and bake until tender (about 30-40 minutes). I really enjoy baked apples without sweeteners.